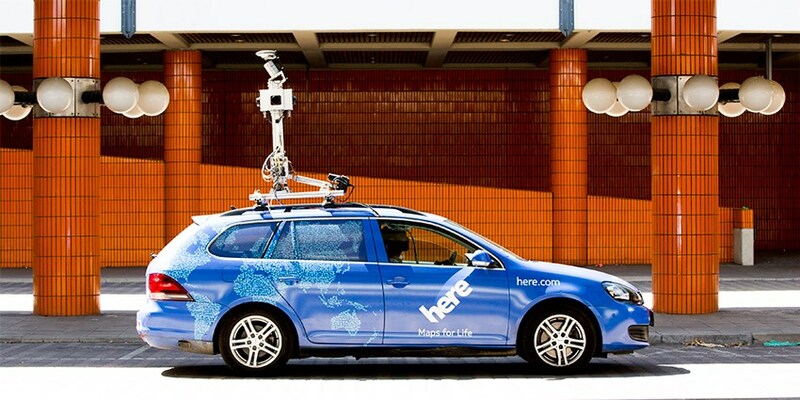 HERE Maps, formerly a part of Nokia, announced its plans to accelerate its efforts to map the globe and make its data openly available. … what if map data is not only designed for direct consumption by people, but also to be read by machines capable of processing vast quantities of information? When we build maps that need to be understood only by software then the paradox falls away: one can indeed have a map that is close to 1:1 scale, thereby maximizing its usefulness to a machine such as a self-driving vehicle. The map is evolving into a live representation of the world, giving us a second-by-second view of our cities and road networks. Now we have the backing of three automotive companies which share our view that this map will be life-changing for people: it will power location services that improve mobility for people and enterprises, make driving safer and more enjoyable, and reduce emissions. The company plans to collect anonymized data from Audi, BMW and Daimler vehicles to enhance its real-time maps. It’s an interesting path for Here to take — one might have guessed that the three car manufacturers that just bought it would want to keep its mapping know-how for themselves. If the company can build out its real-time maps quicker than rivals like Google, it might soon have more automakers knocking on its doors for self-driving and navigational technology.